In women's T20 tri-series, Australia beat India by 6 wickets the opening match played in Mumbai. Chasing the target of 153 runs, Australia achieved the target with 11 balls to spare. Beth Mooney was the highest scorer for Australia with 45. Earlier, Australia won the toss and elected to bowl. 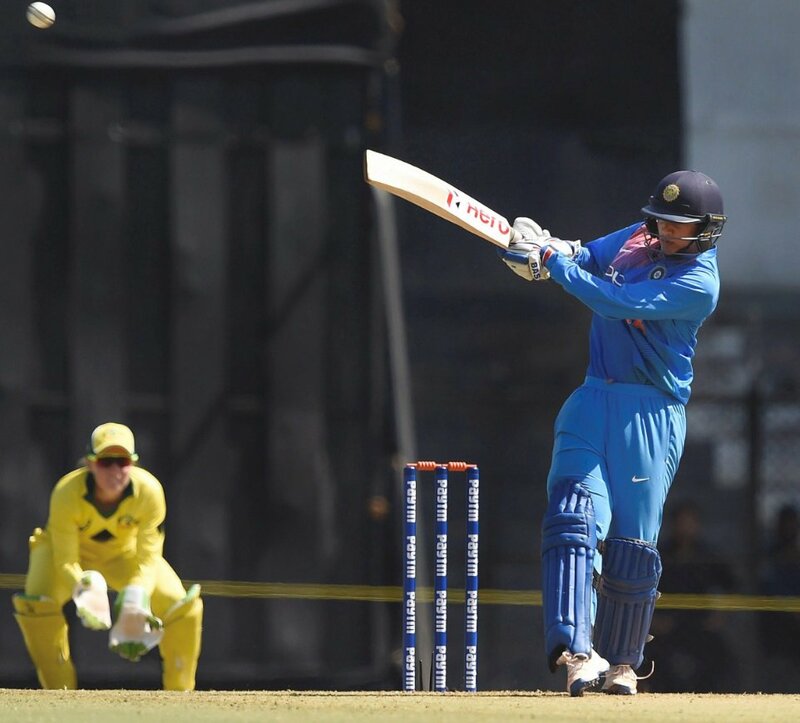 Smriti Mandhana's 67 and Anuja Patil's 35 helped India score 152 for five in stipulated 20 overs. England are the third team to figure in the tournament in which all matches will be played at the Cricket Club of India's Brabourne Stadium.